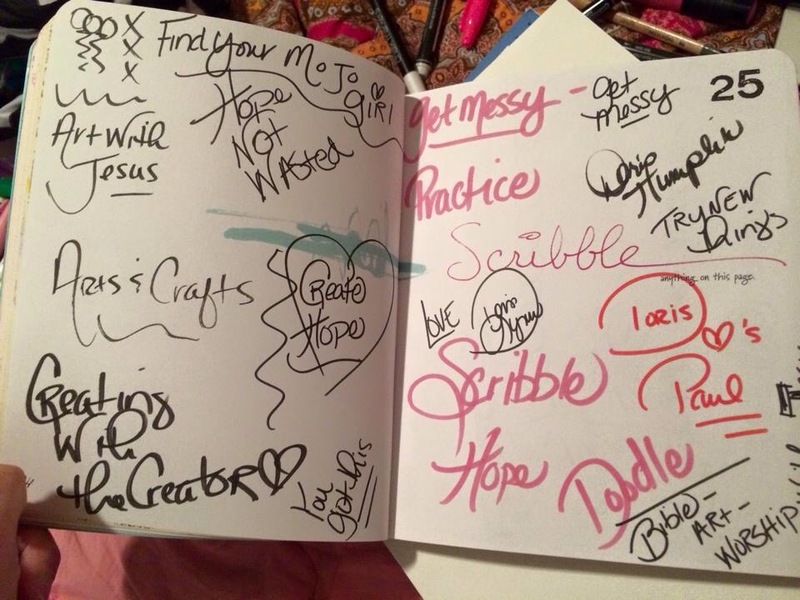 I am so glad that you and I both joined the journaling Bible group, because we would have never met! Before we were even friends, I remember reading your posts and being so encouraged by them! You do have the gift of writing! And talking, and socializing and being a sweet lady all around! I am blessed to call you my friend and one day hope to hug your neck in person!!!! I am so grateful to get the chance to get to know you also… You make my day everyday in so many ways. Isn’t it great how God connects the ones he wants us to know !! I am honored to have you as a friend. My hope is to meet you in April someway and somehow … We will have faith that God will show us the way to get our hug, coffee and creative time together!